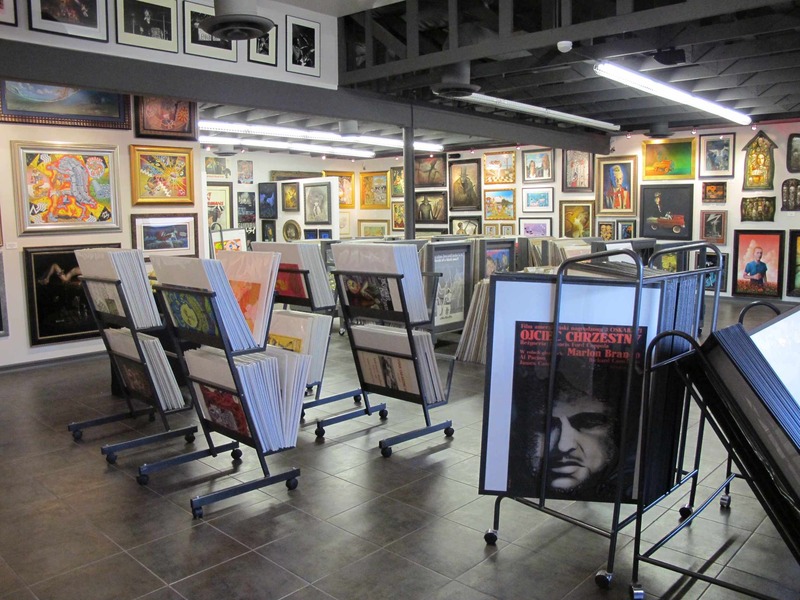 L'Imagerie Gallery, a family owned and operated business in existence since 1973, is located in North Hollywood, California. 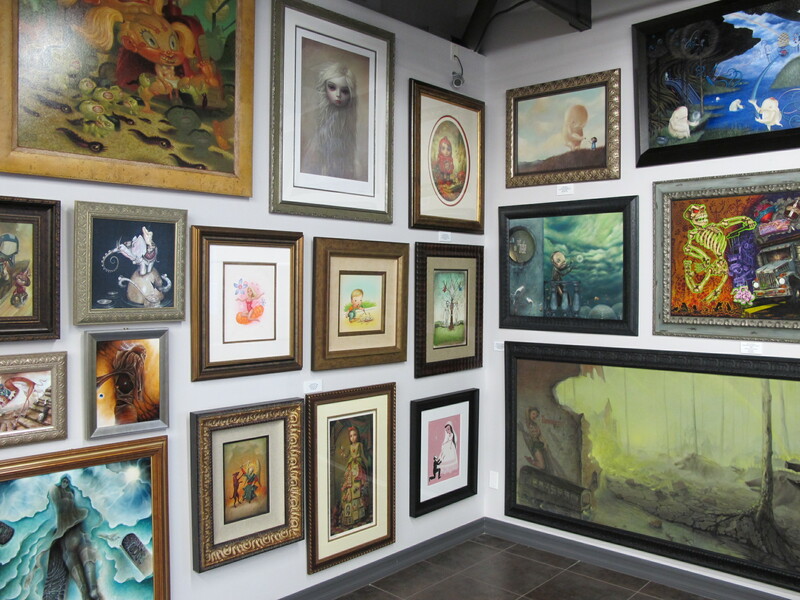 We presently work in a building/gallery that is 6200 square feet that displays artwork that includes Mark Ryden, Robert Williams, Shag, Todd Schorr, Audrey Kawasaki, Amy Sol, Chet Zar, Greg Simkins, Camille Rose Garcia, Lori Earley, Robert Crumb, Chris Mars, Glenn Barr, Jeff Soto, Joe Sorren, Dan Quintana, Charles Wish, Big Daddy Roth and others. 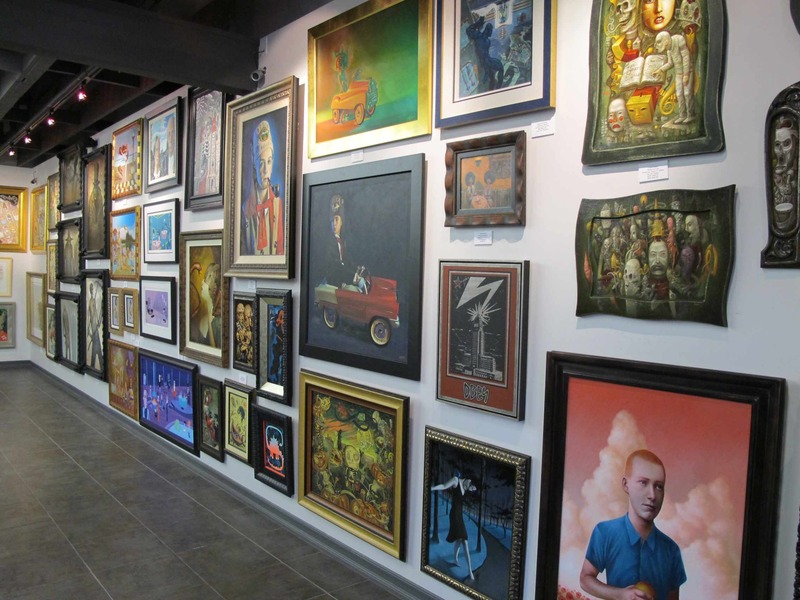 We sell both originals and prints. 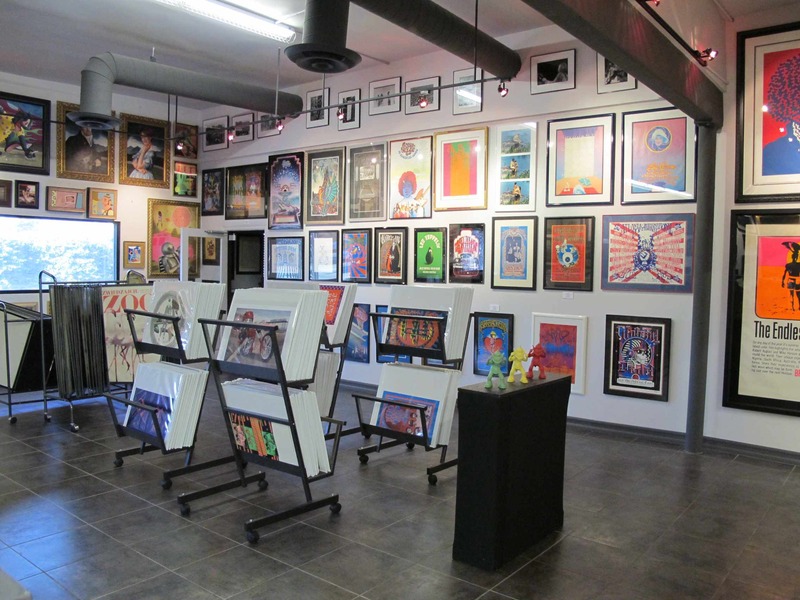 The gallery offers an enormous collection of rock concert posters from the 1960's through the 1990's. 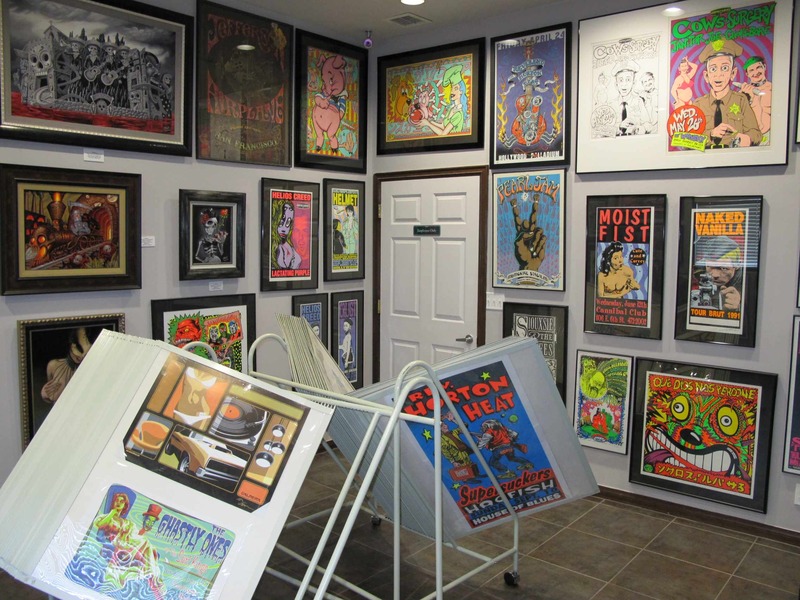 Rock concert poster artists we carry include Rick Griffin, Stanley Mouse, Victor Moscoso, Wes Wilson, Alton Kelley, Derek Hess, Mark Arminski, Taz (Jim Evans), Frank Kozik, Chris Cooper (Coop), Emek Golan, and others. 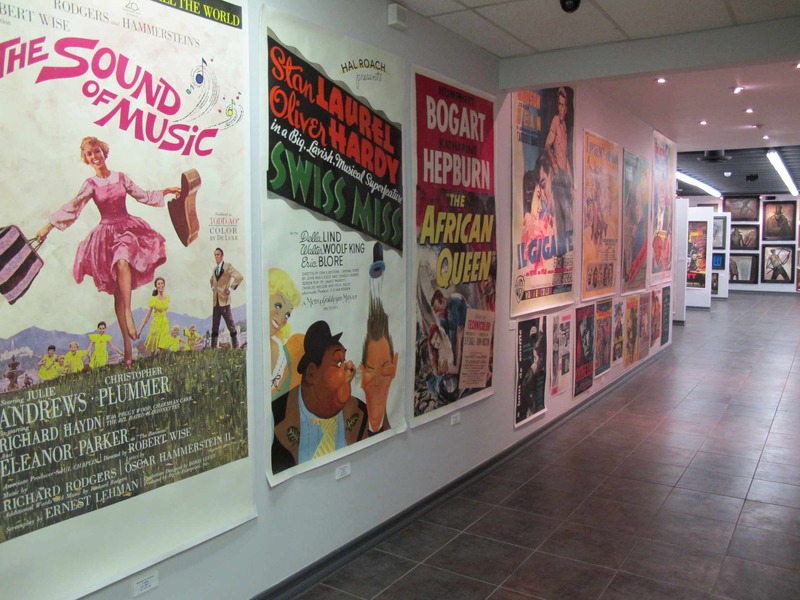 L'Imagerie also exhibits one of the largest collections of original movie posters in the Los Angeles area. 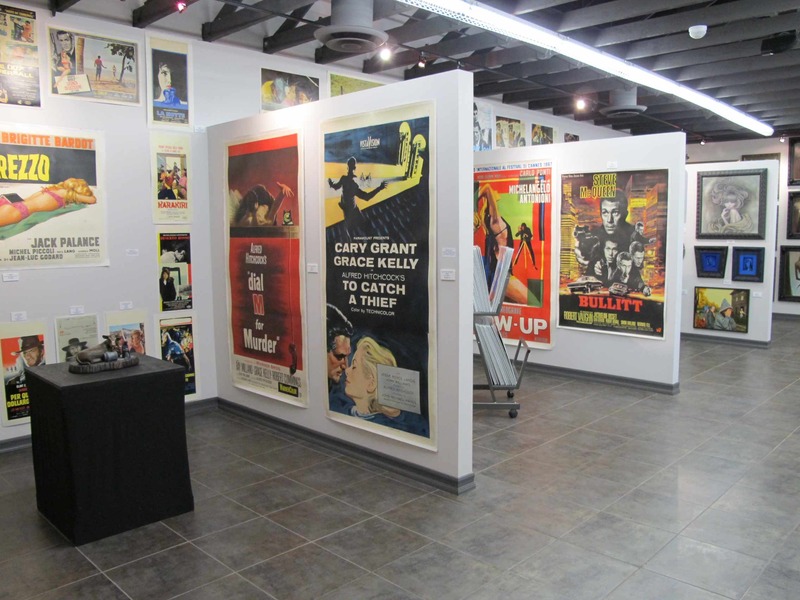 This extensive array of movie posters comes from various countries and includes all genres from film noir to science fiction/horror. 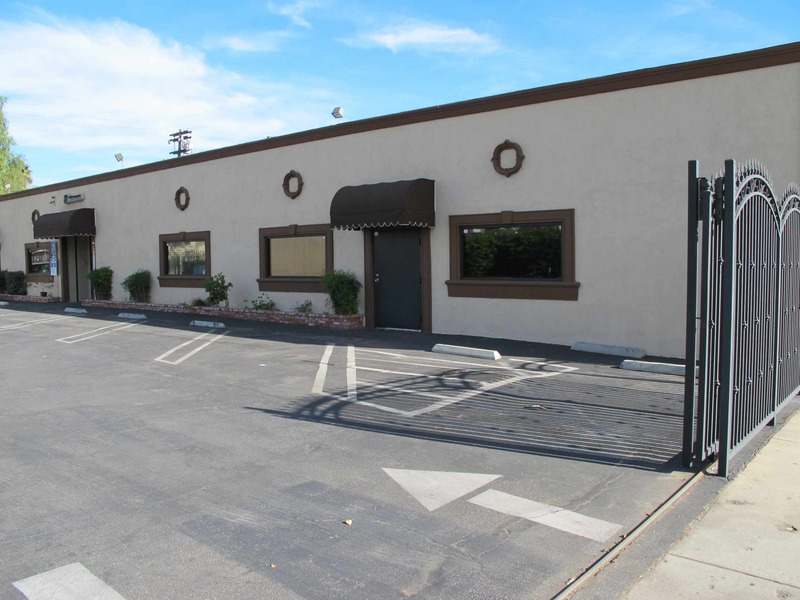 We are experienced packers and ship domestic orders and international orders. 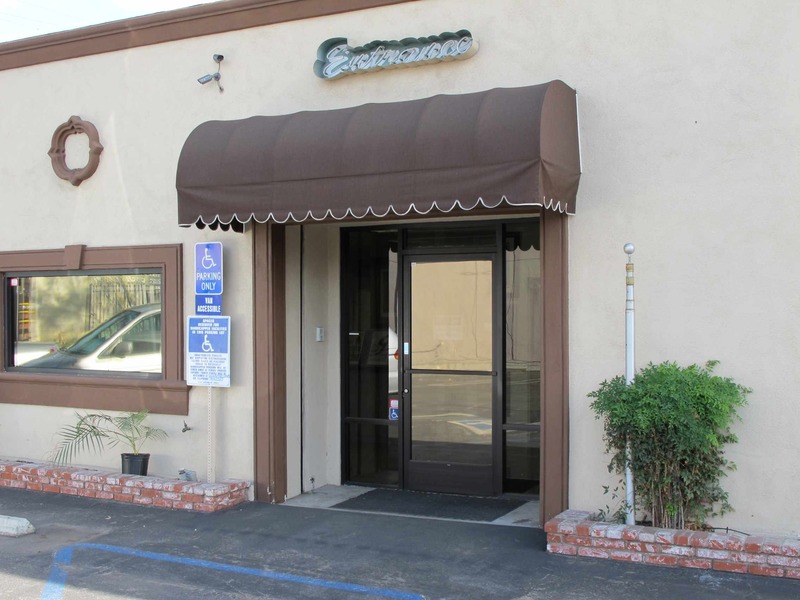 We are located at 10555 Victory Boulevard in North Hollywood, CA 91606. 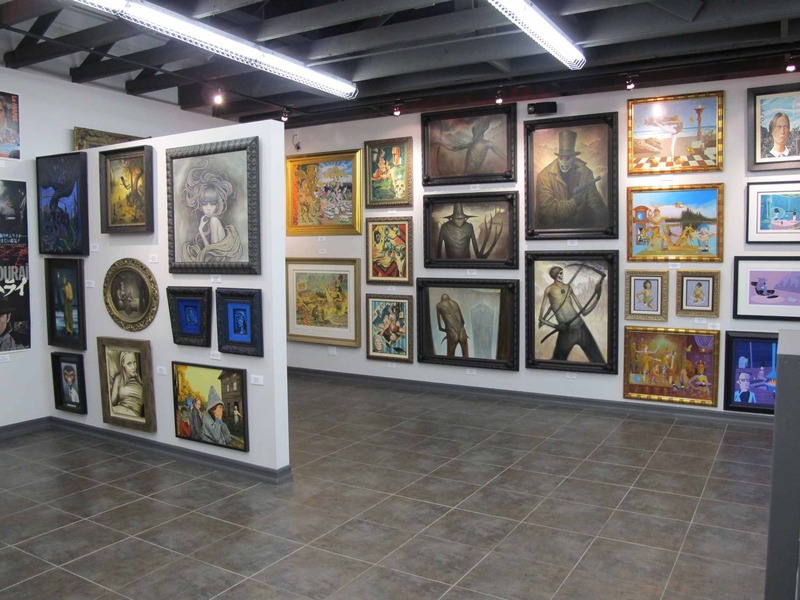 Gallery hours are 11:30 to 6:00 Tuesday through Saturday or by appointment. 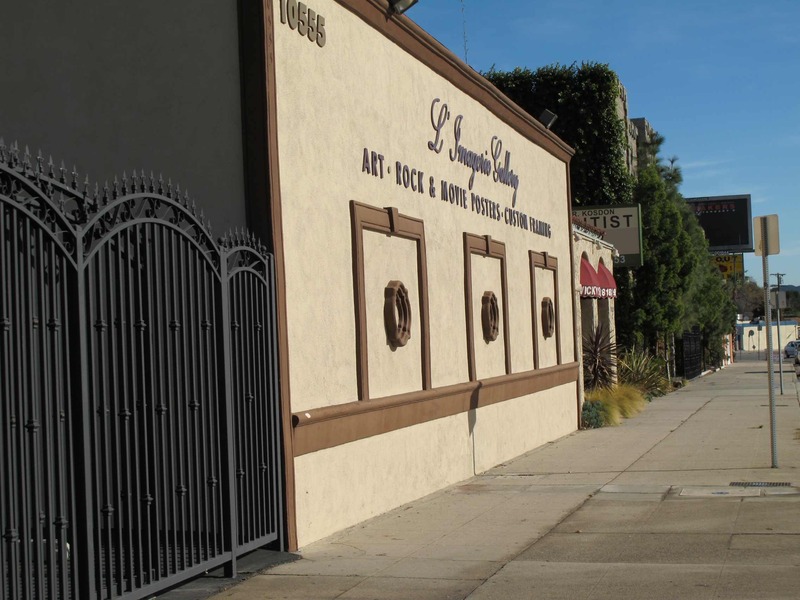 For more information please contact the gallery at Limageriegallery@gmail.com. 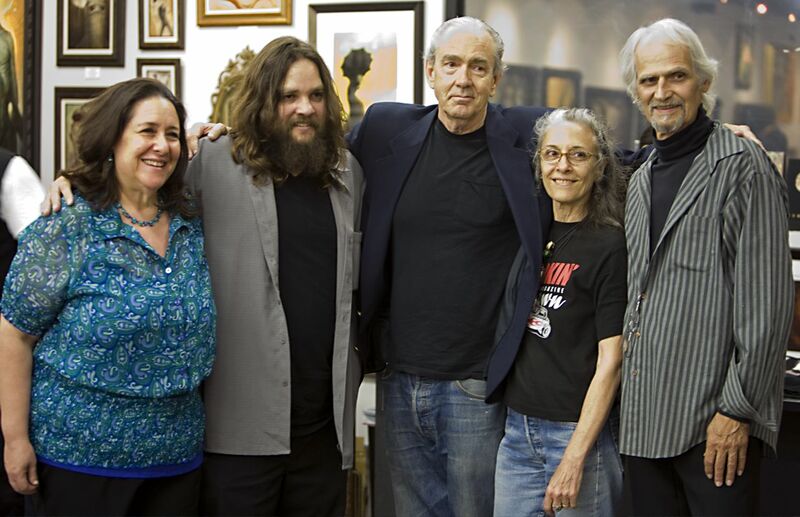 When Worlds Collide - May 16, 2009 - Opening Night at "L'Imagerie Gallery"